SEPTEMBER! The word evokes visions of autumn leaves, back to school, cooler nights, precious days. And for writers in Northwest Montana, it also brings the annual Flathead River Writers Conference. This year, the 23d annual conference will be held September 28-29 at Flathead Valley Community College in Kalispell. The lineup of speakers—including half a dozen authors and two star agents—is terrific. We’ll all be there, and hope to see you, too. 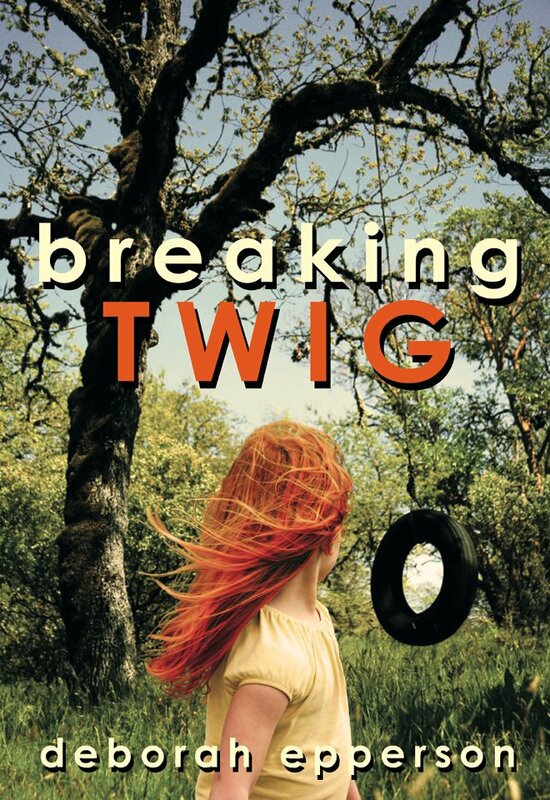 Breaking TWIG, DEBORAH EPPERSON’s coming-of-age novel set in 1960’s Georgia, will be on sale for Kindle downloads for only $0.99 from August 30 – Sept. 3rd. ANN MINNETT will offer her novel, Burden of Breath, for free download on September 12th & 13th. She’s finished the first draft of a new novel and begun the editing process. 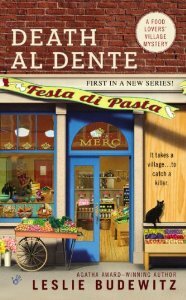 LESLIE BUDEWITZ is thrilled to report that Death al Dente reached #11 on the Barnes & Noble Mystery Bestsellers list. It’s also now available at all five Montana Costco stores. She’ll be signing in the Kalispell Costco on Saturday, Sept. 14, from noon to 2. Leslie will be joining the Glacier County Library Book Club in Cut Bank on Thursday, Sept. 5, as club members discuss Death al Dente. On Saturday, Sept. 21, she’ll be at Colorado Gold, the Rocky Mountain Fiction Writers Conference, in Denver, presenting a two-hour workshop on 10 Common Mistakes Writers Make About the Law. And she’s also featured in the new issue of 406 WOMAN, writing about food as story. The article includes a short excerpt from Death al Dente, and a recipe from the book for Fettucine a la Fresca — a great way to use some of those late-summer tomatoes and that boundless mint in your herb garden! Betty Kuffel is busy scheduling presentations and book signings for the month of October. So far, five are planned at various venues with North Valley Hospital. Details will be finalized in the next few days and announced later. 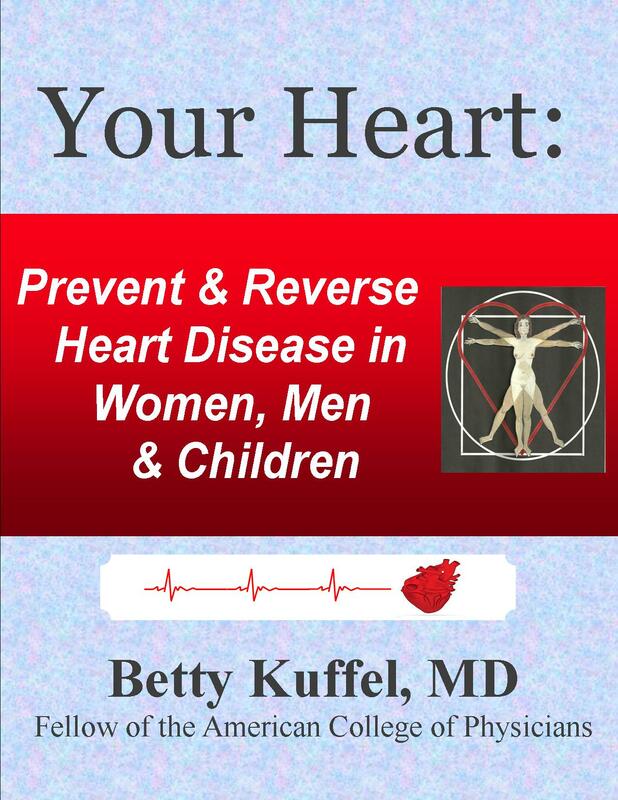 The gift shop at NVH will be carrying her new book Your Heart: Prevent and Reverse Heart Disease in Women, Men and Children with the NVH Foundation receiving a share of profits. She has also been invited to Great Falls for a presentation and signing in October. In the meantime Betty is finalizing details and marketing as the Chairman of the 23rd Annual Flathead River Writers Conference. Registration can be done on line at the new author website: www.authorsoftheflathead.org. The cost is only $150 for the two days and includes lunch. If you are a member of Authors of the Flathead, by contacting Denise at the college bookstore, your book can be available for sale on site through the FVCC store during the conference. Don’t forget to contact Jess Owen Kara if you plan to participate in the October 4th event at the Whitefish Library. This is a perfect place to socialize with the public, provide a short reading and sell your book. This entry was tagged Ann Minnett, Deborah Epperson, Flathead River Writers Conference, Leslie Budewitz. Bookmark the permalink.